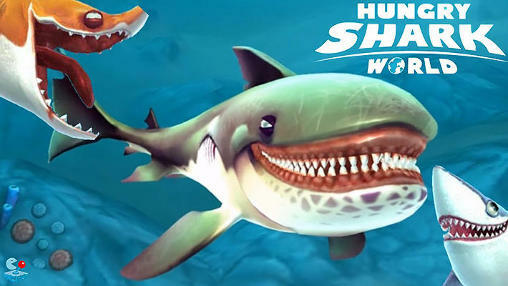 Hungry Shark World - The Sharks are back, and this time they are taking on the entire Earth! Take control of a very Hungry Shark in this action packed aquatic adventure. Survive as long as possible by eating everything that gets in your way!